What's next for retail tech? 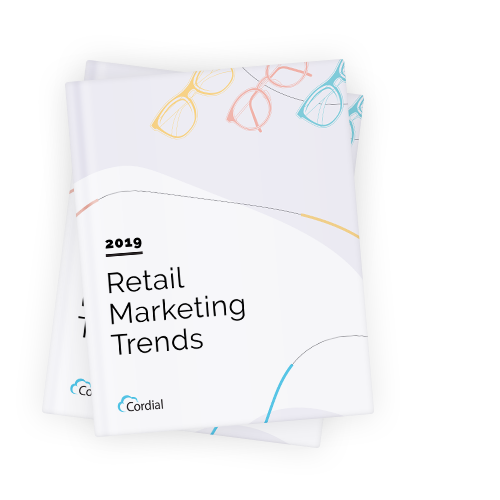 Cordial surveyed over 500 marketing leaders from top US retailers to understand their priorities, spending trends, planned investments, challenges they plan to address, and marketing strategies they plan to employ in the coming year. The results highlight a fundamental shift in how retailers are adapting and thriving within this shifting landscape. This report will give insight into how the most successful and talented marketing leaders in the world are thinking. You’ll learn about their priorities and goals as they navigate the complex technology landscape for retailers.